-You can jump down ledges now to get back more quickly! -Swimming on water by pressing the shift button on your keyboard - But you need at least four badges! -Badge checks: You need a minimum amount of gym badges to enter certain places - They are worth collecting now! Sprite selection: Choose from 6 characters when starting a new game. 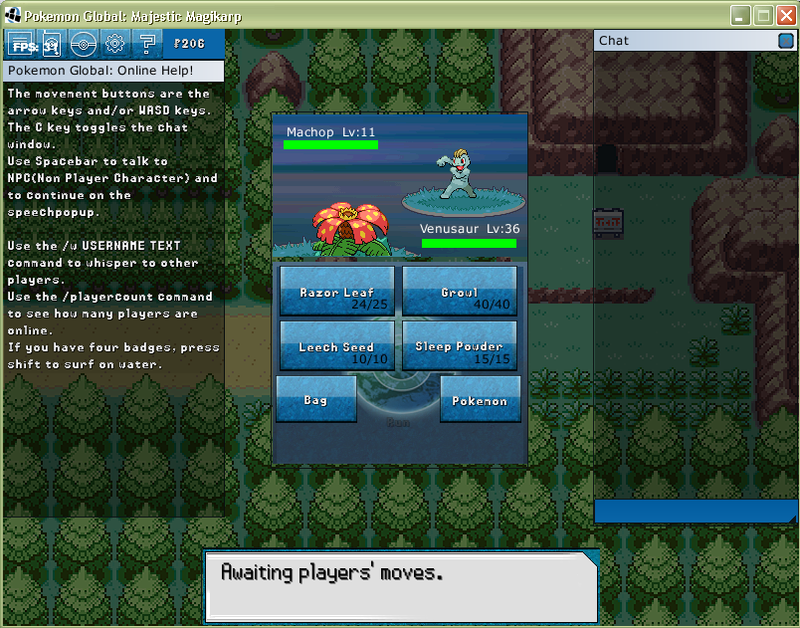 Hoenn Region: The region beginning at Littleroot and ending at Slateport. Region crossing: The SS Tidal will ferry you between Slateport and Vermillion. 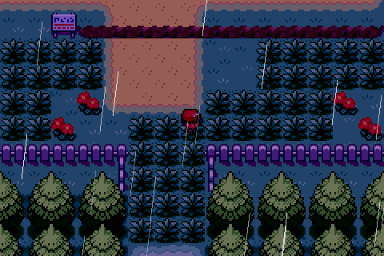 Pokemon Global currently uses Tiled (www.mapeditor.org) as its map maker. Please welcome Fierydeathx, our newest member.